On December 6, 2018, WordPress introduced a new editor ‘Gutenberg’ that is named after Johannes Gutenberg, who invented a metal-based movable-type printing system. This latest editor will change the way users write and update their blog-posts or WordPress pages. The former WordPress editor used a single editing field which included formatting options at the top. However, Gutenberg is not a text-based editor; it is a block-based editor. Each block has a unique set of formatting option. This latest editor has separate blocks for each piece of content, such as table, list, gallery, button, image, photographs, texts or other types of content. Users may also receive additional blocks and widgets through themes and plugins. Gutenberg is believed to simplify the writing process for users. This article shares features of this new Editor. The Gutenberg plugin supports the 4.8-version of WordPress. The latest version of this editor can be downloaded from ‘WordPress Repository’. Users may also search for Gutenberg in the WordPress dashboard through the ‘Add New’ plugin. It is prudent to use this editor on a ‘Test Site’, as Gutenberg is still in its testing phase and may need updating. Gutenberg does not replace previous or default editor of WordPress, as it is in the testing phase. Hence, users can conveniently switch between Gutenberg and the default editor. 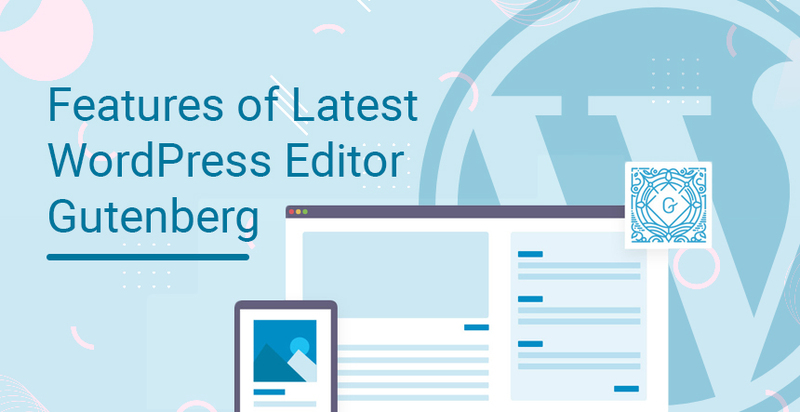 It is important for WordPress users to note that Gutenberg is becoming the default editor in 5.0-version of WordPress. 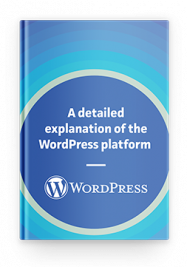 However, users may download the classic version of WordPress editor in WordPress-5.0 if they witness compatibility issues. The visual editor in Gutenberg looks different than the previous Visual editor. Users may notice a new menu on the dashboard reading ‘Gutenberg’. It enables a user to create new posts. The Gutenberg menu also contains a ‘Demo’ option for users. Gutenberg provides a larger writing space which can significantly become useful for those using laptops, as the size of the screen is smaller on this device. To minimize distractions in the writing space and to maximize its size, Gutenberg has ‘Post Settings’ option that removes the right-hand sidebar from the screen. A ‘dropdown’ box at the top left corner of Gutenberg allows users to jump from the ‘Visual Editor’ mode to the ‘Text Editor’ mode and vice versa, easily. The HTML comments that are present at both ends of the blocks enable a user to create the ‘blocks’ directly from ‘Text Editor’ mode without moving to another mode. Users have the option to easily delete or move the highlighted portion of a block up and down. They can easily visit the setting after highlighting a block. Gutenberg makes it easier for users to edit a post or to insert features into a post through mobile devices. A ‘Drop-Down’ menu that is available with the ‘Insert’ button replaces familiar TinyMCE toolbar in Gutenberg. This block enables a user to insert code and to get a preview of this code’s function from within the block. 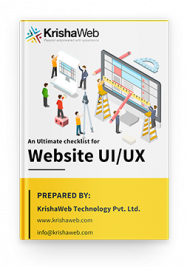 The addition of this useful feature saves web developers from moving frequently between text and visual editors which is a time-consuming task. Users can directly insert a 2×2 table in the text by using the ‘Insert’ option available in Gutenberg editor. It saves web developers from using the HTML code or a third-party plugin. In the latest version of Gutenberg, tables are inserted by using Visual editor. Also, users can add ‘responsive’ text column blocks without using a third-party plugin and can select a layout of 2/3/4 columns by using this latest WordPress editor. Gutenberg-0.9.0 includes a few options and visual styles for cover text that helps developers to change color/s using ‘custom color palette’ or font’s size. Users can easily turn a letter into ‘Drop Cap’ through this option. The ‘Recent’ block of Gutenberg brings speed into the insertion process for users. The ‘slash (/) autocomplete’ feature of Gutenberg-1.1.0 enables a user to automatically insert a text. Anchor feature enables developers to link a text to the header or to a section of an article. This feature is excellent for sharing and for creating ‘Jump to’ menus in the SERPs. Users also receive ‘clickable’ links on the sidebar known as the ‘Table of Contents’. It enables users to effortlessly jump to a section in an article. With Gutenberg editor, users also receive a block for ‘Pull Quotes’ fitted with unique pull-quotes. They receive new alignment options, such as Align Wide and Align Full-width, through Gutenberg. This editor also has a built-in method to add simple buttons which makes it easier for users to embed media content through new embedding options.